– Materials, including wood, dirt, fencing, hardware, etc. – Your relationships. Do you know a fencing company? Have a contact at Home Depot or Lowes? Can you introduce us? – Your employer to match the funds we raise. All donations are tax-deductible, and sponsors will be recognized on the well-trafficked MIT website. Opportunities for signage at the fields also exist. – Your ideas for proven, effective fundraising activities. Tell us what worked for you! – Your time/labor to help install new supplies as they come in. If you can contribute any of the items listed above, please comment and let us know. Thank you all for your support. 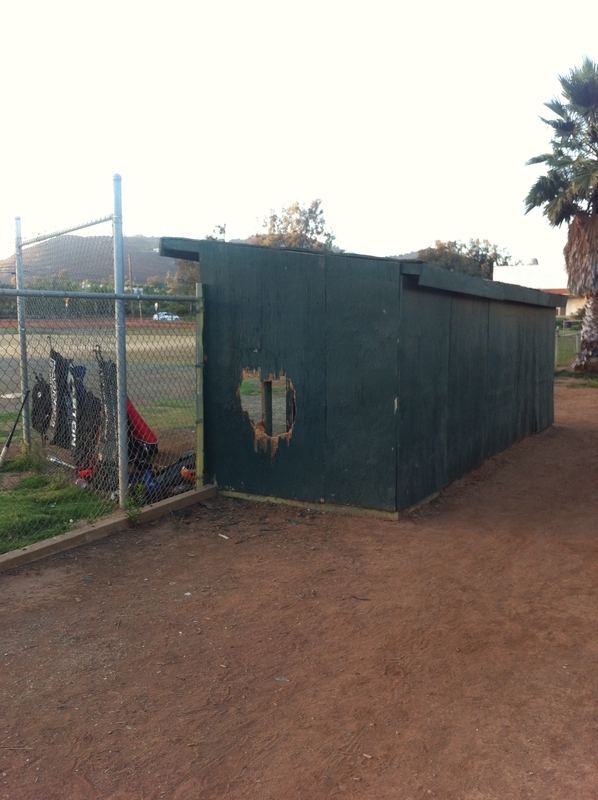 With your help, we will Fix Up Our Fields for an even better baseball experience for all.